Cpl. 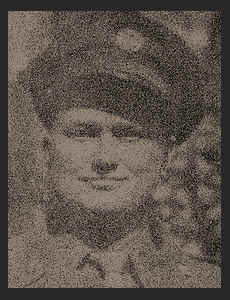 Clarence A. Deyong, son of Mr. and Mrs. G. A. Deyong, graduated from Cons. No. 1 School; husband of the former Lavon Pruitt. Entered the Air Corps in 1945, trained in Camp Hood, Sheppard Field, Texas; duty in Ft. Dix, N.J.